1) Train No. 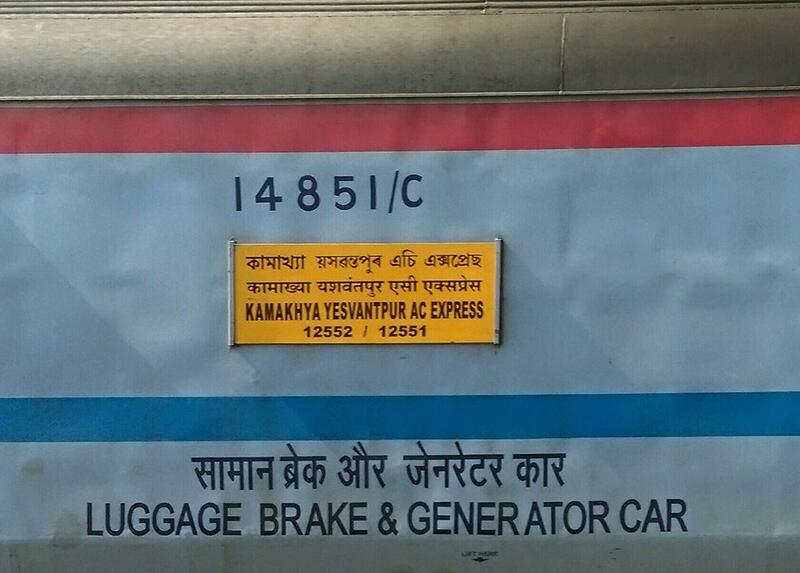 12552 Kamakhya - Yesvantpur Weekly Express scheduled to depart Kamakhya o­n 3rd & 10thApril, 2019 is diverted to run via Gudur, Renigunta, Tiruttani, Melpakkam and Katpadi stations. 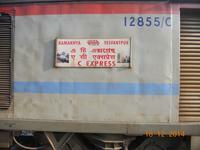 2) First train of Indian Railways to be branded with a State Government publicity campaign named Awesome Assam. pieces of veg cutlet or omlette cost ₹30; Lunch/Dinner-Veg meals/non veg meals.Veg meals costs ₹100 rice, sabzi, dal, pickle, mineral water-200 ml, Paneer Matar Masala and 2 pieces of roti for lunch and 2 pieces of rumali roti for dinner. No RSA. Dedicated LHB rake.CDO at GHY. 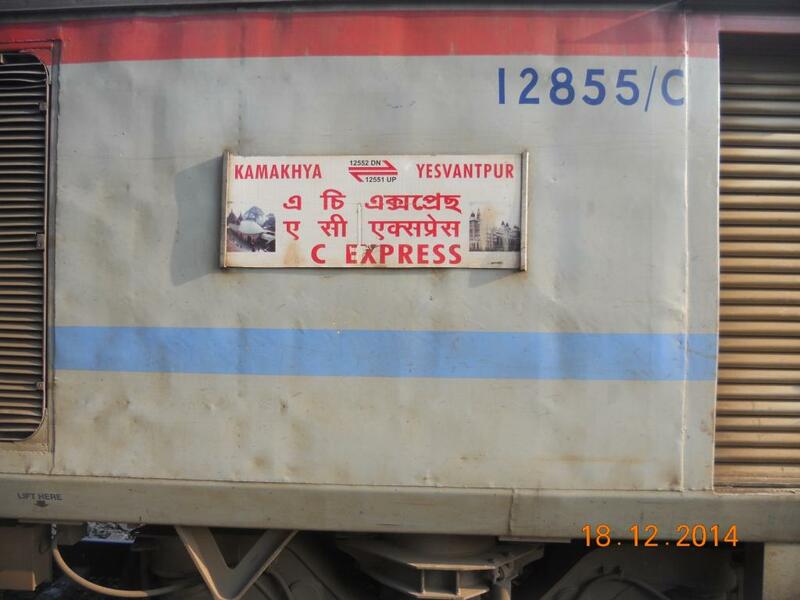 The Shortest Route between Kamakhya Jn and Yesvantpur Jn is 269 km (9%) shorter.